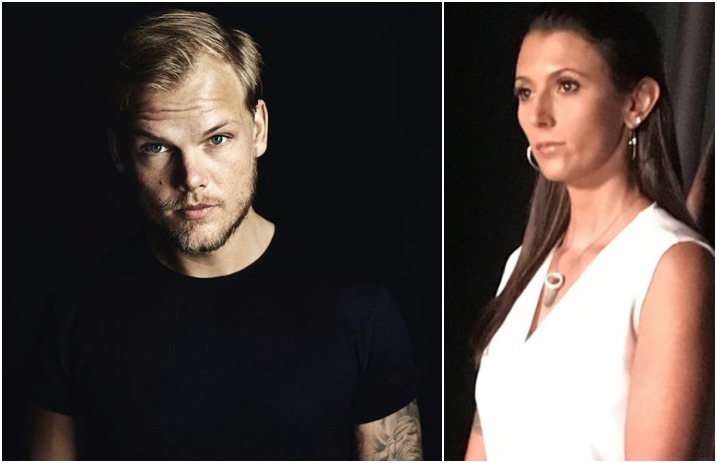 Talinda Bennington recently shared her thoughts regarding the way the website TMZ reported the death of Swedish DJ Avicii. Talinda Bennington recently launched a special “Change Direction” campaign to celebrate her late husband Chester Bennington's birthday. The campaign is part of 320's bigger Changes Direction campaign, a resource for friends and family members who are seeking answers to questions about mental health, mental illness and addiction so that they can support the people in their lives who are suffering emotionally. Talinda also took part in the Canadian Event Safety Summit, speaking about mental illness and what she's learned since Chester's death.